Today is most definitely ‘mynewfavoriteweek!’. It is ever so appropriate that KSP and I will celebrate our 4 year anniversary today on the heels of our sweet angels turning 2 years old on Tuesday. 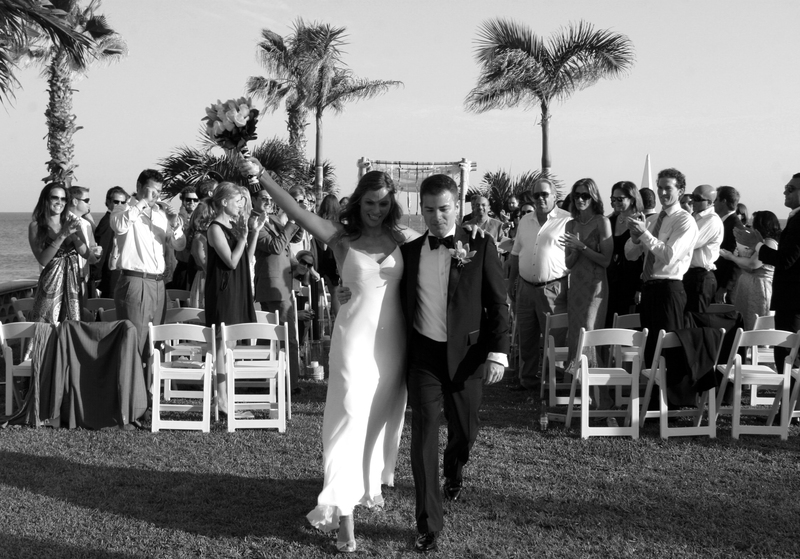 When we got married in front of dear friends and family in Cabo San Lucas 4 years ago, we wrote our own vows filled with laughter and tears, some sarcasm, and a “let’s do this!” We talked of friendship, joy, promises, and future. We confirmed commitment, values, collaboration and compromise. 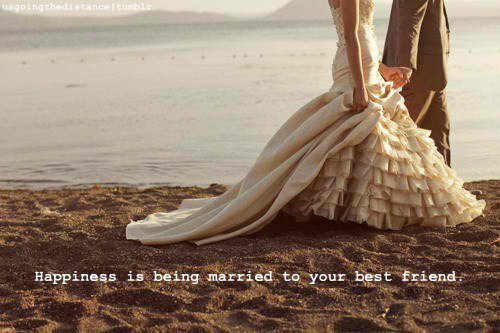 We entered into a marriage and union that would be anchored in love and friendship. Today, I can honestly say, we have been put to the test. Those vows we took were not just words, they were feelings. Promises. An anchor tethering us to one another in what would become the stormiest seas of our relationships and most likely our lives. In the past 2 years, we have had to call on all of those feelings to celebrate, comfort, support, and collaborate with one another in protecting our children and our relationship. Today the waters are more calm and we can begin to look again at us and our dreams together. When we first met, we used the word Kismet with frequency to describe our relationship and that still exists today but not in the infatuation cutesy way that it used to, but in the way we have been through the trenches together and now kismet lies in having just the person you want standing by your side, or laying their head next to yours in your bed each night as you wake up to greet each day and to know things are exactly as they are meant to be. ← The snow has stopped and sun shines again. Beautiful, my friend! Congratulations to you both. We have so much to celebrate – next year we have to make this our year and celebrate all together – get the cousins together!love and miss you!! Thanks my dear, you too! Happy happy to you and Troy. Would love that…let’s figure it out. Don’t the kids want to go to Disneyland and stay at our house? Happy Anniversary, Love you both!